I really loved reading the names of the shades, they are very creative. And as always with Sleek, the packaging is chic and simple, although on occasion a tad difficult to open. I think the colours are a perfect mix of bright and dark jeweled colours, which makes it a great palette for special occasions. As you can see, some of the shades are fairly impressive and very pigmented. One of my favourite shades in this palette is Sindbad's Seas. The colour is so rich and vibrant, it's an absolute delight to wear. All of the colours are incredibly easy to work with and blend will, and even the sheerest of the colours look amazing on the lids with a little help from some eyeshadow primer. I've already created a few different eye looks with this palette, so it's pretty versatile. Although majority of the shades are shimmery, they're not overly packed with glitter, so you can still wear them for an every day look. 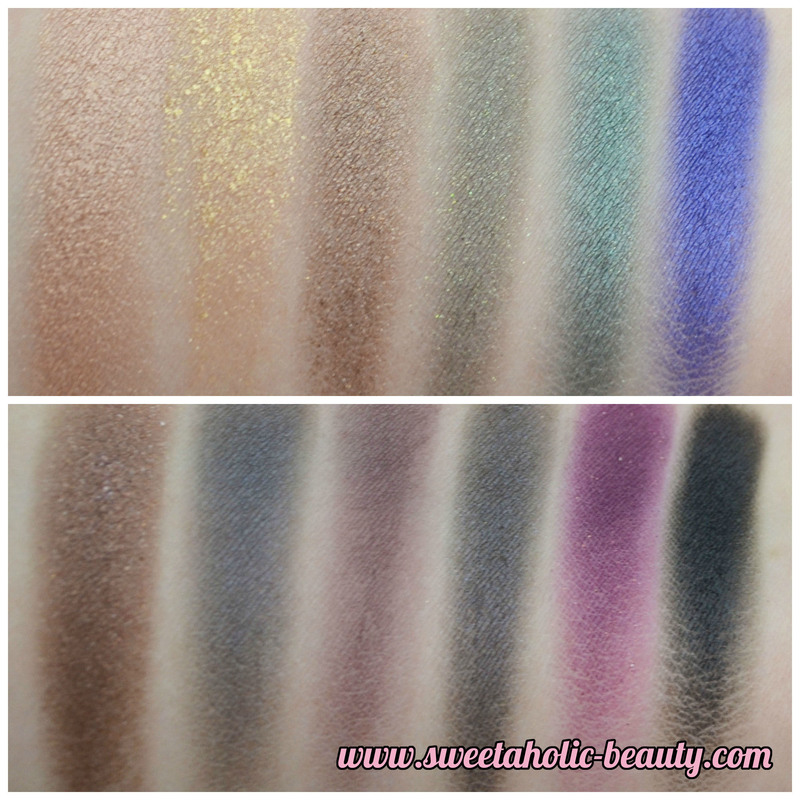 Overall, I'm super impressed with the Sleek Arabian Nights palette. This is one of my new favourites, and I'll most definitely be using this for nights out and special occasions! The photographs do not do the palette justice, so if you're on the fence about this one, I would suggest taking a chance and grabbing this while you still can, because you won't regret it! 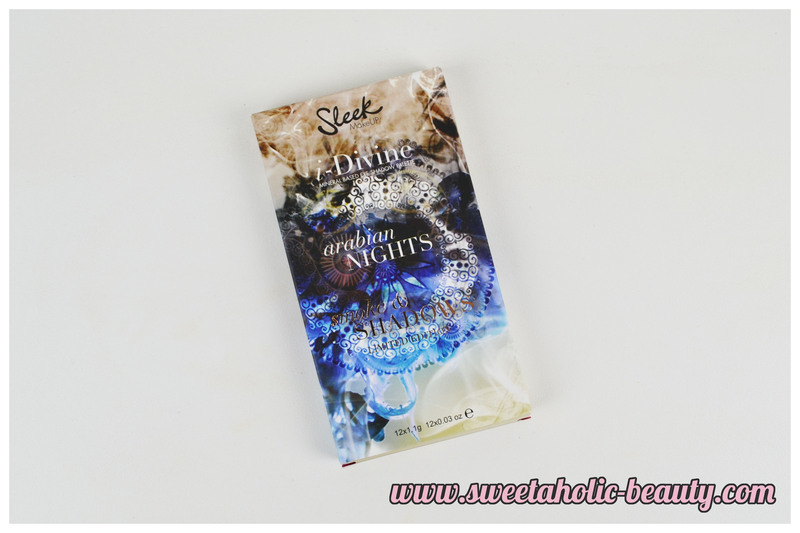 Have you tried the Sleek Arabian Nights palette? If so, what are your thoughts? Are you a fan of other Sleek makeup? What are some of your favourites? I quite like Sleek, although I haven't tried very many of their products, I've liked the few I have tried. I wish they were easier to get ahold of here! The blue and purple shades are amazing! I only have one Sleek palette and it's a matte one. The palette has really nice colours! 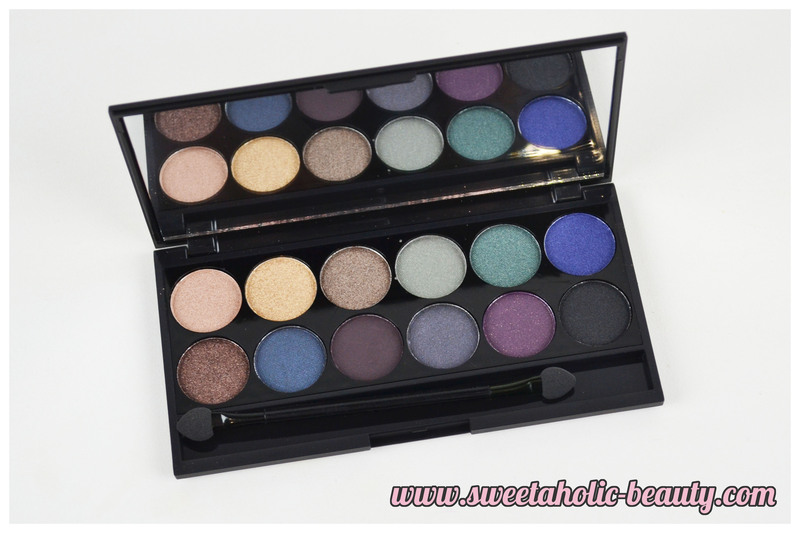 Have not tried this palette but so wanna try. So pretty! I only have one Sleek palette, but I'm seriously thinking about getting more! I am a fan of Sleek palettes. They are reasonable price and good pigments. JASMINE WHAT ARE YOU DOING TO ME I don't need more Sleek palettes. I don't. I don't. I want more though. I need Gold Souk and Simbad's Seas! I love my Sleek, and ironically, I've just picked up two more palettes in the last couple of weeks, including this one! 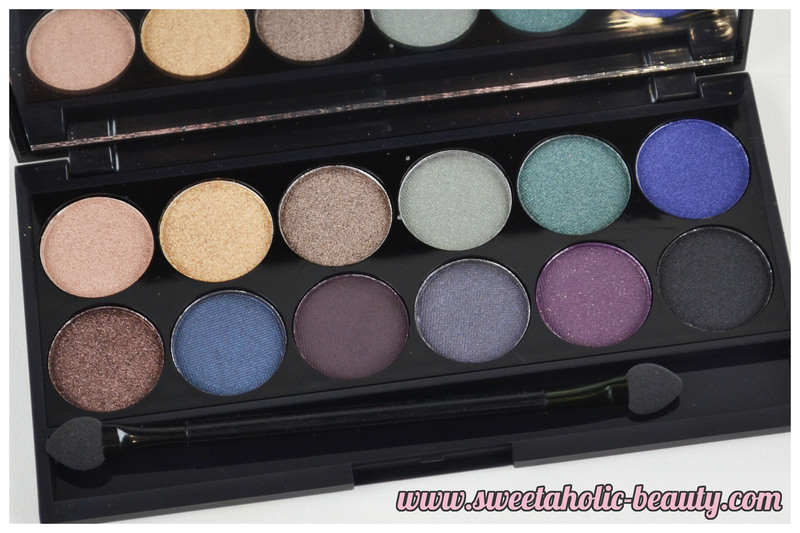 I think I need to get this, it is so gorgeous, love the shades.